At the age of three, Jan from the state of Lower Saxony developed aplastic anemia, a rare disease in which the hematopoiesis in the bone marrow fails. 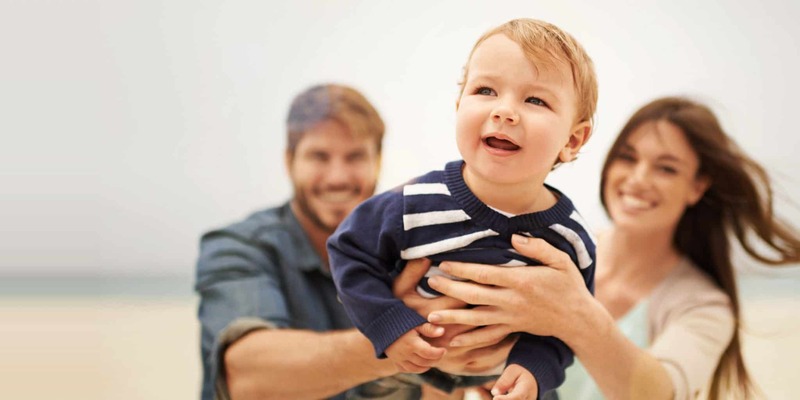 Whenever it is expected that a sick child might require stem cells for treatment, Vita 34 stores the umbilical cord blood at the birth of a sibling at no extra charge for five years. “When Jan was born, we had no idea that it might be vitally important for him to save his umbilical cord for therapeutic applications. His disease has sensitized us to the enormous value of stem cells from the umbilical cord though”, reports the mother Annette Hömme. When she expected her second child, it took only little persuasion by the doctors to convince the parents of setting up a stem cell deposit for the sibling. Siblings are the ideal donors for stem cell therapies, because the risk of rejection is much lower for the recipient than with foreign donors. When Jan’s health got worse at that time, the attending doctors at Hannover Medical School requested the umbilical cord from Vita 34 for transplantation. A courier delivered the valuable freight directly by courier to the transplant center, where it was prepared for application. The umbilical cord blood was transplanted together with a small amount of liquid bone marrow the very same day. Within a relatively short time, Jan’s blood test results improved and he left the hospital with good prospects. Thanks to the stem cell transplant, Jan’s quality of life today is almost identical to that of other children who did not suffer from a serious disease. His experience stimulated Jan’s interest in science and in particular the stem cell bank Vita 34. 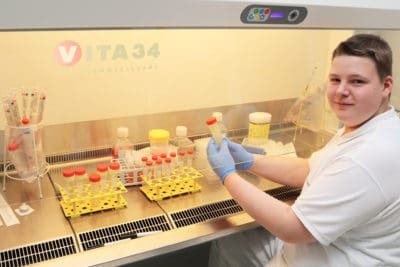 Jan, who is now sixteen years old and attends grammar school, has therefore started an internship at the research and development department of Vita 34 during his fall holidays: “I am really looking forward to meeting the Vita 34 team and its work personally. The therapeutic application of stem cells has influenced my life vitally and positively. I am very grateful to my parents, my brother, and to Vita 34 for that.” And it will be a very special experience for the Vita 34 employees to see the value of their profession before their own eyes. 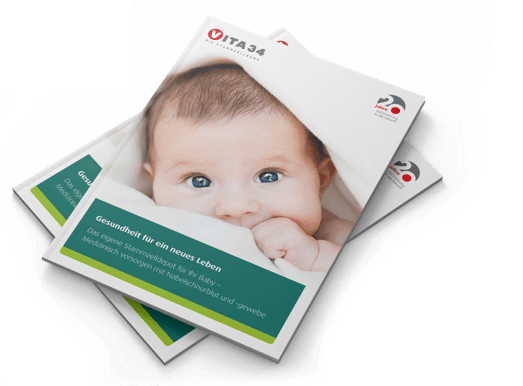 Vita 34 AG with headquarters in Leipzig is the largest and most experienced stem cell bank in the German-speaking countries. The company, established in 1997, is specialized in the storage of stem cells from umbilical cord blood and tissue for medical precaution as well as the production of stem cells transplants from umbilical cord blood. At present, umbilical cord blood and tissue of almost 145,000 children from Germany and other European and Non-European countries is stored. Vita 34 was able to prove the high quality of the stored stem cell preparations in 30 applications already.